Researchers and games developers have joined forces to explain how climate change is affecting Antarctica. 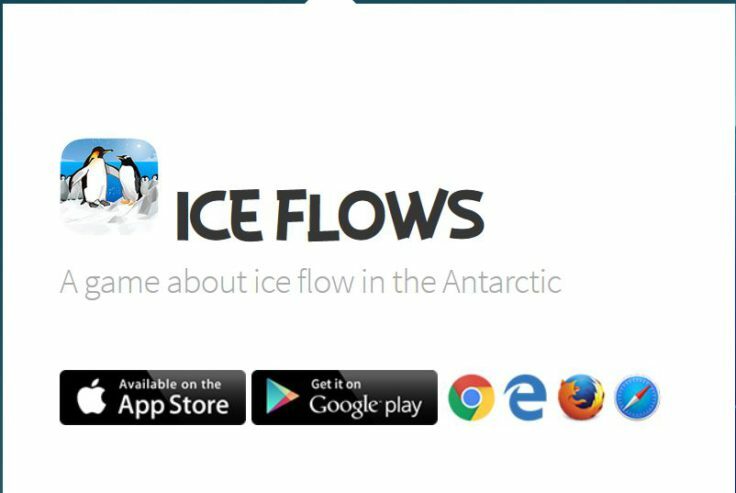 A new game called ‘Ice Flows’ launches today (Tuesday 23 August) at an international science meeting in Malaysia. 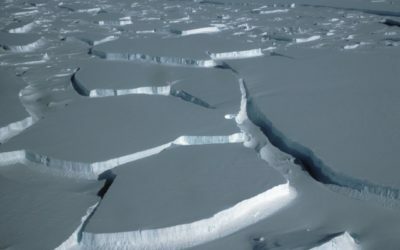 The Antarctic Ice Sheet has the potential to cause significant changes to sea level in the future, affecting many people around the world. As a result, researchers have come together with games developers to create an online tool to raise awareness of the impact of a changing climate on the world’s ice sheets. 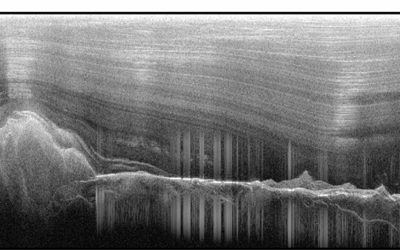 Ice Flows helps to show how the Antarctic Ice Sheet responds to climate change in an accessible way to children and game players of all ages. The game, which can be played at www.iceflowsgame.com, is unveiled today to the science community at the SCAR (Scientific Committee for Antarctic Research) Open Science Conference in Kuala Lumpur. It is free to download from app stores. The game development is funded by a major science campaign called the the Ice Shelves in a warming world: Filchner Island Shelf System (FISS). This is one of the biggest and most complex science projects at British Antarctic Survey (BAS) this season. 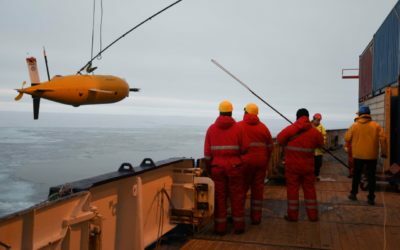 It includes over 25 scientists, engineers and polar guides who are using a range of techniques to investigate the Filchner ice shelf system and how it interacts with the atmosphere and ocean and how it might contribute to future sea level rise. 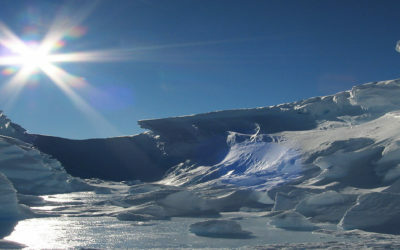 The game is built on a simple representation of how ice flows in Antarctica and how it responds to changes in the environment – through changes in snowfall and ocean temperature. It allows players to impose climatic changes to control the extent of the ice sheet to guide penguins to fish; if they get it wrong, the penguin may meet its doom in the jaws of a leopard seal. 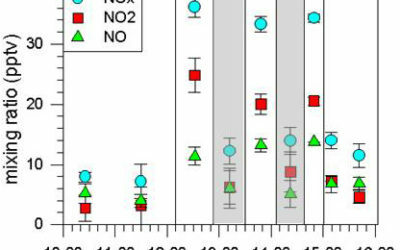 The aim is to promote understanding of the complexity of the ice sheet system by enabling the player to carry out their own ice sheet model experiments, much like the scientists working on the research. 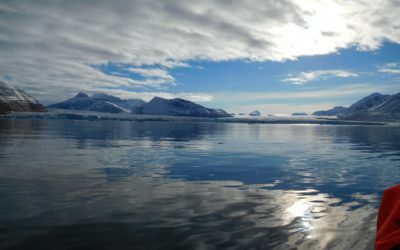 The game has a number of levels representing how different parts of the Antarctic may respond to climate change. The game has been developed by Anne Le Brocq at the University of Exeter, in collaboration with games developers Inhouse Visuals and Questionable Quality, and BAS. The project also involves researchers from the UK Met Office, National Oceanography Centre, University College London, the University of Oxford and the Alfred Wegner Institute in Germany.